Enhanced online professional services with WebRTC, powered by TokBox. In today’s market, offering your customers immediate online access to knowledge and services is imperative. The OpenTok platform, powered by WebRTC, makes it easy to integrate rich and powerful communications capabilities into your existing interface and workflow. This means you can deliver higher quality service that’s affordable to both you and your customers. Whether you’re a financial institution, law firm, insurance company, or independent professional, moving to a more engaging customer-centric experience increases loyalty and creates more personalized, long-lasting client connections. Increases efficiency in your workflow. Provide a convenient and affordable alternative to traditional tax preparation by offering online and real-time assistance to your customers whenever and wherever they need it. Offer your legal services online with affordable, high-quality video and voice technology. All communications can be recorded and archived, ensuring you’ll never miss another integral case detail. 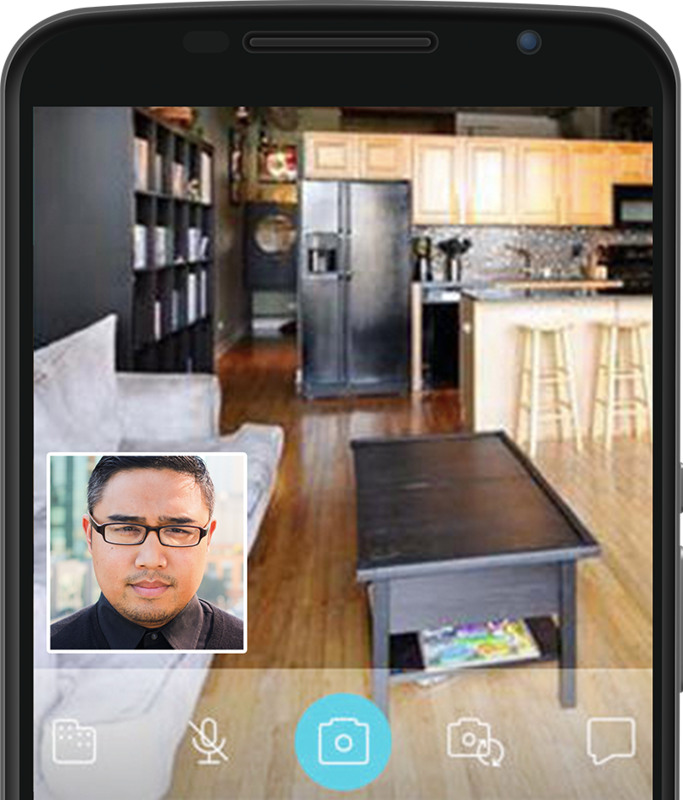 Equip agents with the tools they need to conduct virtual home tours with clients without the hassle and expense of travel. Complement this with a suite of features that enable note taking, photo taking, and content sharing. Real-time language interpretation can be crucial to businesses with international reach. Enable professional interpreters to connect with a client in need anytime, anywhere. Offer richer services to a wider audience or create a marketplace to facilitate the buying and selling of expert knowledge to consumers in need, regardless of geography.